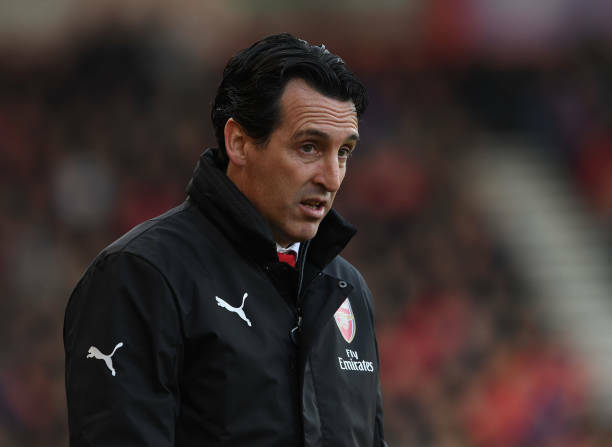 The summer transfer window will be opening in a few months from now and Unai Emery has already set his plans for the players he wants. The January transfer window left the Arsenal fans disappointed as they saw their club sign only one player on a loan deal yet it was clear that the North Londoners needed some players in the CB and right back positions but Unai Emery was left to work with what he currently has. The gunners will be hoping to improve their squad in the Summer transfer window so that they can mount a serious title challenge, supposing that they have qualified for the UEFA Champions League which is their main objective this season. There are many transfer rumours on who will be Unai Emery’s main transfer target in the summer but some reports in Spain claim that the gunners could make a move for Adrien Rabiot who will be a free agent at the end of this season since Paris Saint Germain won’t renew his deal. It is no surprise if Unai Emery makes a move for Adrien Rabiot since he was his coach when the Spanish international was still in France so there’s a possibility that this could help in convincing him to come to the Emirates Stadium. Reports in Spain have somewhat got ground as BBC Sport correspondent David Ornstein has confirmed that there might be interest from Arsenal for Rabiot. “There are people within Arsenal who are very keen that they sign Rabiot, or at least make a concerted effort. He’s very highly admired.” David Ornstein said this on Arsecast Extra podcast.